When people hear about Indonesia, they think that it is the same as other Asian countries. On the contrary, Indonesia is a country rich in culture that has a lot of beautiful things to offer its visitors. Bali, Indonesia’s most loved island, offers its visitors a variety of activities, both fun-filled activities, and relaxing activities. You might have, at some point, thought of visiting Bali but did not know where to start. Here are a couple of interesting activities that you must do when you get to visit Bali. If you love surfing or you have thought of surfing at some point in your life, you should visit the Bali beaches and enjoy surfing in the ocean waves. Surfing is a loves activity by many and you will enjoy it as well. You can get to hire surfing equipment at the beach for an affordable price. Bali has some of the most beautiful temples in the world. There is the TanaLot temple where you can get to enjoy the sun rising in a calm atmosphere. The Uluwatu Temple, another beautiful temple sitting on a cliff edge will let you enjoy Bali’s beautiful sunset. The rice terraces offer visitors a very beautiful view. The exotic and dramatic expanses of rice fields will take your breath away as you marvel at their beauty. Also known as Pasar Semi Ubud, locally made items can be found here. 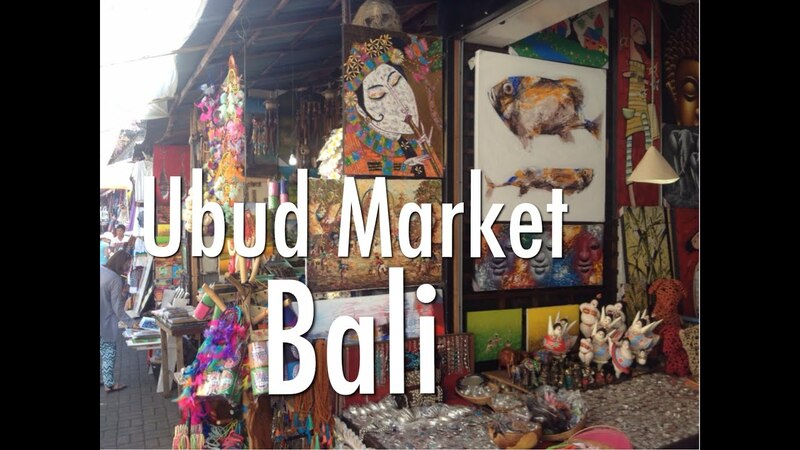 If you want to get someone back home a gift from Bali, you can visit the art market where you will get a lot of handcrafted goods. There are a lot of other interesting things to do in Bali that include a visit to the Bali Safari and Marine Park, a visit to the monkey forest or rent a private yacht charter in Bali. With the very many interesting things to do in Bali, it is impossible to have a one day visit to experience all of them. You would probably want to spend a couple of nights in Bali to experience all these. Bali has a lot of hotels that you would love set in different areas of Bali. Depending on the kind of holiday you want when you visit the island, you will get to sleep in a hotel that best suits you. If you want a more calm and relaxed environment, you should book a hotel in Seminyak. Seminyak has one of the best restaurants in the area. If you love the nightlife, then Kuta beach is where you should book your hotel. Kuta beach is one of the island’s major nightlife areas. It is impossible to exhaust all the things to do in Bali when you visit. To get to enjoy a lot of things a visit more places, you should carefully plan your holiday to the tiniest detail. However, if you want to enjoy the island without a lot of hassles with everything planned out for you, you can engage the services of a holiday company like The Seven Holiday Experts who specialise in tailor-made holidays to Bali. Plan your holiday today for an interesting yet calm holiday in Bali, Indonesia.